What’s the best withdrawal method when playing casino on the web? You’ve been playing online casino games for a while, and you’ve finally struck gold. As you watch those pounds rolling into your account, your mind is no doubt turning towards all of the treats you are going to spend them on. 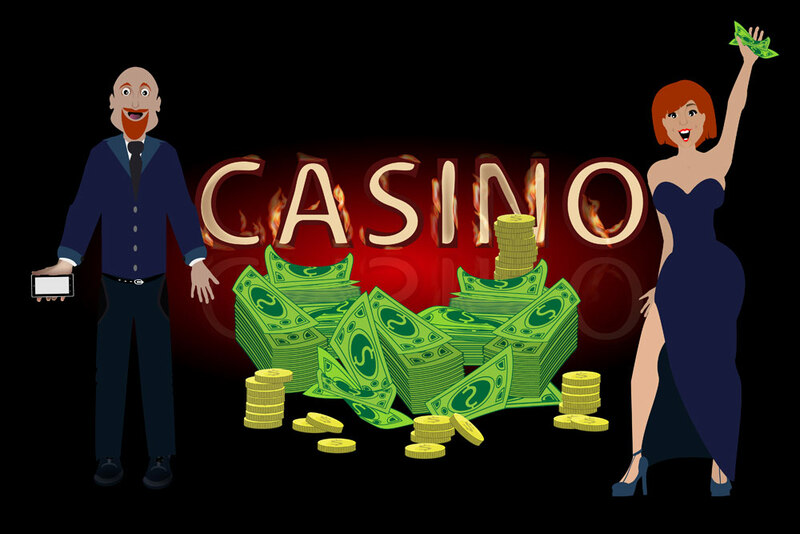 Resist the urge to plough the entirety that money straight back into new gambling sessions – why risk it all when you could withdraw it safely to your bank account and enjoy spending it? Now is the time to send the money from your online casino account to your bank. Which withdrawal method will be best for you? There are three main considerations to bear in mind. Many casinos offer different withdrawal speeds for different withdrawal methods. Whist a withdrawal request to your bank account may take up to two weeks to process, a request to withdraw money to your PayPal or Skrill account could take just three days at most. VIP accounts, or ay other kind of paid-for accounts, will often be associated with faster withdrawal times than regular, free accounts. Casinos often charge commissions and fees on withdrawals; some charge you to deposit money as well. Which do you care about more: achieving a high speed withdrawal or choosing a withdrawal method that leaves more of your winnings intact? Different withdrawal methods tend to be associated with different fees. These could be expressed as flat rates (e.g. £25 is charged by the casino per bank transfer) or percentages (e.g. 10% of your total withdrawal will be recouped by the casino). Get that calculator out and work out which withdrawal method gives you the best rate. Keep a variety of different withdrawal methods in play (e.g. a linked bank account, a Paypal account and a Skrill account) so that you can select whichever one will give you the best deal for any given withdrawal. Be savvy about how much you withdraw. If you are charged a flat rate per withdrawal, it makes sense to let your winnings build up and make one big withdrawal per month rather than lots of little withdrawals throughout the week. If a percentage commission is charged per withdrawal, you will pay the same to the casino whether you withdraw everything in a huge lump or in lots of little lumps. We are dealing with money here, so it is crucial for everything to stay secure. Many gamblers prefer PayPal as it enables them to withdraw and deposit money to their bank account without ever revealing their bank details to the casino. A system is only as strong as its weakest link, so if you are using an online casino app, make sure to check out its security features to ensure that it is not introducing any flaws into your tight security. One hot tip is to see if your casino uses PayPal. If they do, then this is a good sign because PayPal will only partner with companies that they believe to have high quality security. Most web based casinos will support a variety of different online payment providers. Take some time to explore your options, to calculate how much money each option will save you, and to compare the withdrawal speeds and security features of each. The right withdrawal method for you is definitely out there – you just need to find it. Why Pyramid Poker is the Tip of the Iceberg for Poker Players! Slots Vs Poker – Which Takes The Biscuit And Which Is Your Cup Of Tea? Is It Time to Move from Casino Luck to Poker Tactics?